Mark Fischer, Client Service Manager, works on the Blair Sheehan Steffens Team. 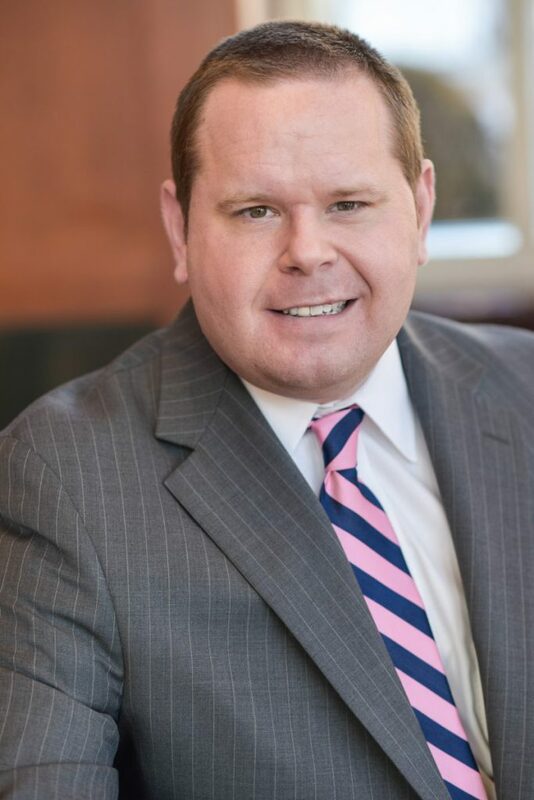 Among other duties, Mark works on tax loss harvesting, rebalancing client accounts, alerting clients when bonds come due, and ensuring that they have designated, updated beneficiaries on all their accounts. Mark is often referred to as the “rock” of the team, as his dependability and attention to detail is constantly noted. Mark received his B.S. in Business from Indiana University and then went on to earn his MBA from Webster University. Prior to working at Moneta, he spent a year at Wells Fargo. He joined the Blair Team as Client Service Manager in 2010. Outside of work, Mark enjoys giving back and is very involved in his hometown of Kirkwood, MO. Well known as the Kirkwood High School Varsity Hockey Coach, Mark has shown the same dependability in support of his players growth and development. Mark has been coaching the Kirkwood High School Hockey team for 8 years now and continues to suit up himself every Tuesday night in the Brentwood Men’s Ice Hockey League. Mark is also actively involved in the Multiple Sclerosis Gateway Area Chapter and is currently studying to acquire his CFP.